Our Laboratory is privileged to have access to a number of fantastic internationally accredited laboratories which we send our samples to. Samples go to the USA, the UK, Dubai, and locally according to the clinical need. All local labs are JCI accredited. 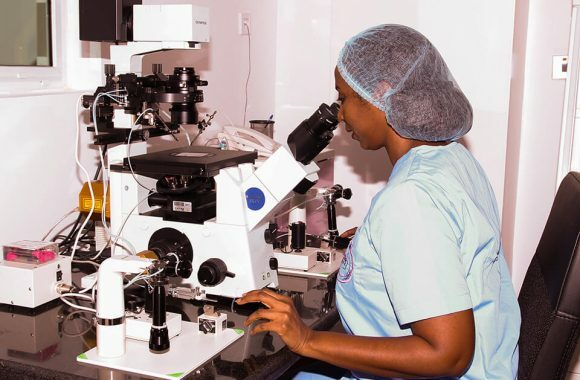 Our Infertility Laboratory is state-of-the-art. The andrology lab and the IVF/ICSI lab are run by our very experienced embryologist Ms Yessar, who has a master degree for Leeds and extensive experience both in the UK and the Middle East.